MEPs voted on Tuesday (10 July) to amend European Commission plans to cut plastic pollution and suggested a ban on microplastics in cosmetics and other products by 2020, as the European Parliament starts to review the Plastics Strategy. The environment committee decided to support a targeted ban, which also includes personal care items, detergents and cleaning products, as well as a complete ban on so-called oxo-degradable plastics. MEPs also made it clear that biodegradable and compostable plastics should not be relied upon as a solution to ocean waste. Friends of the Earth Europe expert Meadhbh Bolger insisted they are not a “silver bullet” and are instead a “sideshow, distracting from real solutions”. Microplastics are subject to a wide debate and there are significant concerns that the tiny fragments can end up in the food chain but little is still known about the impact on human health. Studies have so far focused on checking the digestive tracts of the fish we eat but new research has looked at our parts of their anatomy and found cases of plastic in the liver, suggesting particles can move from the stomach to other body parts. During the launch of the Commission’s Plastics Strategy in January, First Vice-President Frans Timmermans said “we must stop plastics getting into our water, food and even our bodies”. Conservative Belgian MEP Mark Demesmaeker’s draft report, received near unanimous support from the committee. A full vote in plenary session will take place in September. 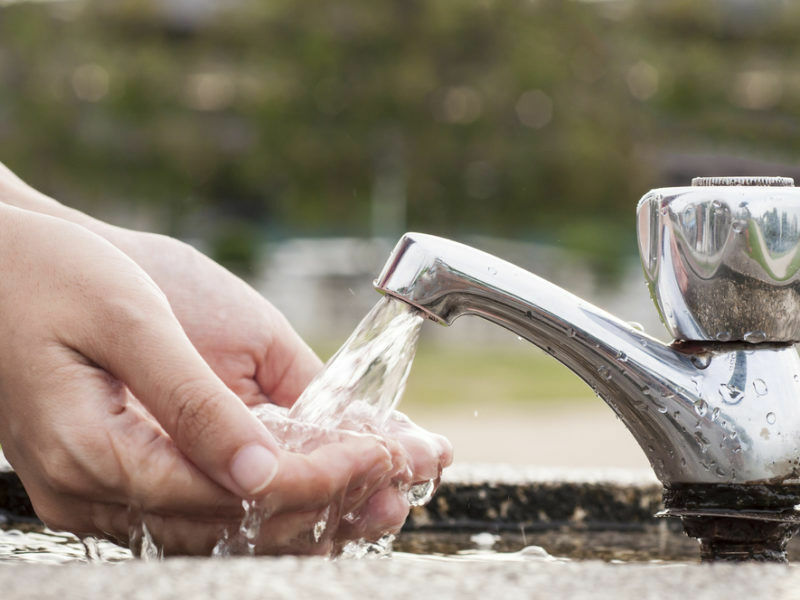 Microplastic contamination has been found in tap water in countries around the world, leading to calls from scientists for urgent research on the implications for health. EURACTIV’s partner The Guardian reports. 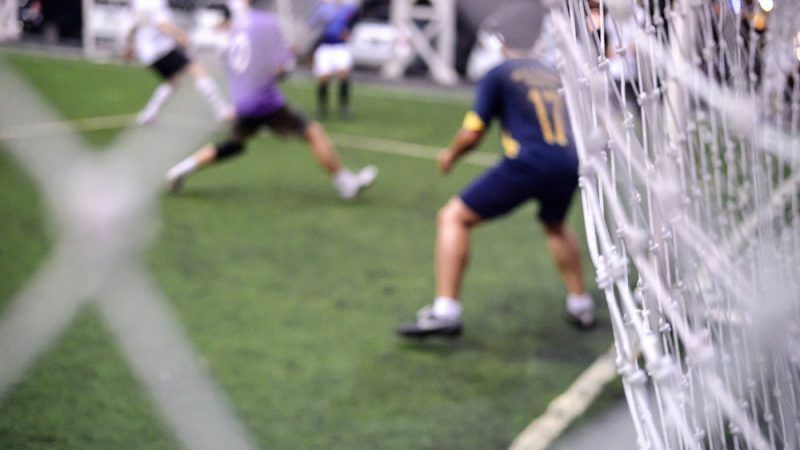 Aside from the cosmetics industry, the problematic plastics are also put into products like artificial turf, which is used across the world as a playing surface for a variety of sports. Natural pitch management can be a costly affair, especially if the surface is used a lot or exposed to difficult weather conditions. Famous stadia including Liverpool FC’s home ground and Wales’ Millennium Stadium use fully or partially synthetic surfaces. Artificial turf is designed to replicate the effect of a grass pitch and provide cushioning if players fall to the ground. Unfortunately, the microplastics used in its construction can find their way into water systems when they are showered off. According to football governing body FIFA, these pitches have a lifespan of roughly eight years, after which the polyethylene and polypropylene surface must be landfilled, incinerated or recycled. Research conducted by UK consultant Eunomia found that recycling each pitch could save around 400 tonnes of equivalent CO2 emissions when compared to incineration. However, recycling centres are scarce, with only one notable example located in Denmark. Eunomia concluded that “there is very little justification” for any pitches located in Western Europe not to be recycled but acknowledged that lack of access to options in other parts of the world means more work is still needed. At a EURACTIV event on marine plastics on Wednesday (11 July), Eunomia founder Dominic Hogg explained that tyres are also a source of pollution. Some estimates claim that the small pieces of tyre that wear off on the road surface, or ‘marbles’ make up 10% of microplastic marine pollutant. Hogg suggested that the formulation of tyres should be looked at, especially as electric vehicle car sales are expected to keep increasing. EVs are heavier than conventional cars because of their heavy battery packs, so tyres can wear out at a quicker pace. The European Commission is reportedly looking at setting standards for tyre abrasion rates. 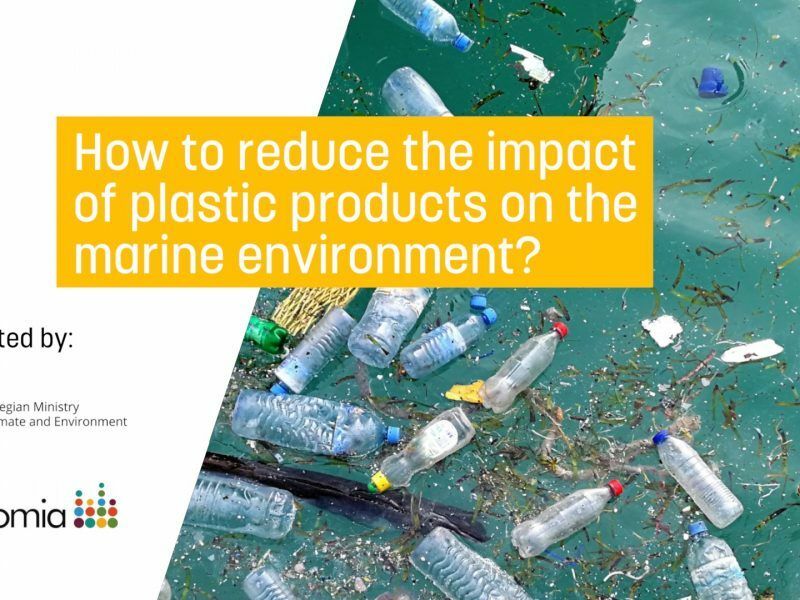 How to reduce the impact of plastic products on the marine environment? The ocean provides us with everything we need: food, oxygen, inspiration and jobs. It also regulates the climate. Despite its vital importance, between 4.8 and 12 million tons of plastic enter the ocean every year.